Learn to row with a friendly and sociable club. Suitable for both complete novices or experienced rowers. Participants must be 11 years and older. A fun filled rowing open day from 10am to 2pm. 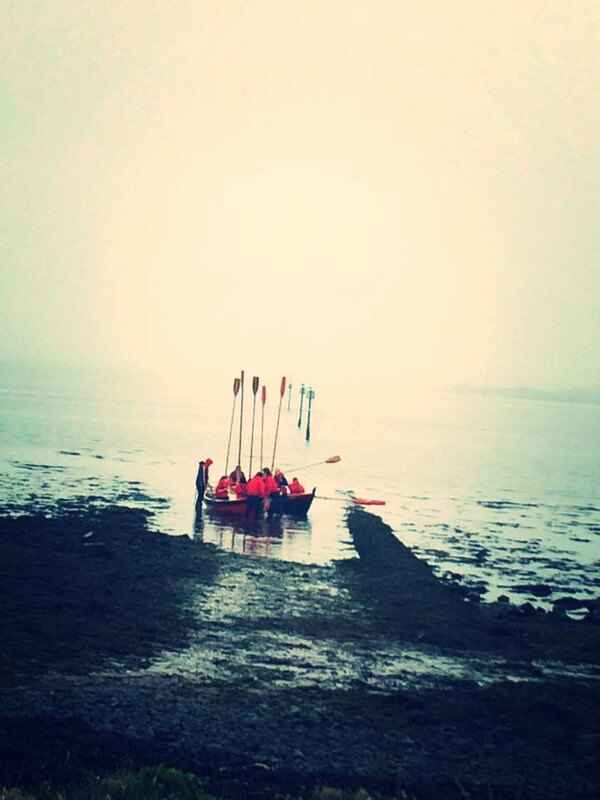 Come and meet new friends, learn how to row and use this opportunity to enjoy the delights of Strangford Lough from the water. Everyone welcome! There will be eight sessions taken by experienced team members. Only two novices per session with each session lasting 1.5hrs training followed by 60mins rowing. Please arrive 15 mins before your session is due to begin! Learn basic rowing techniques and if you enjoy the experience come back and train with us for the Strangford Lough Skiff Festival which takes place at Delamont Park on 28th and 29th July and/or the Stranraer Regatta on 18th and 19th August. PM us via the Killyleagh Coastal Rowing Club Facebook Page. A 1.5hr taster rowing session. Layered clothing - t-shirt and fleece plus hat and rowing gloves. We launch from the beach so crocs or wellies or wet boots required. All specialist equipment will be provided. Please bring drinking water. Open to adults and children over 11 years of age.